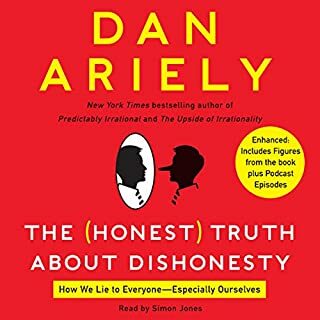 Three-time New York Times best-selling author Dan Ariely teams up with legendary The New Yorker cartoonist William Haefeli to present an expanded collection of his immensely popular Wall Street Journal advice column, "Ask Ariely". What can you do to stay calm when you're playing the volatile stock market? What's the best way to get someone to stop smoking? How can you maximize the return on your investment at an all-you-can-eat buffet? Is it possible to put a price on the human soul? Can you ever rationally justify spending thousands of dollars on a Rolex? 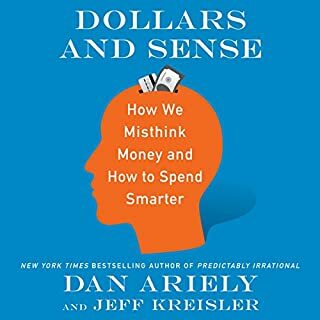 In Ask Ariely a broad variety of economic, ethical, and emotional dilemmas are explored and addressed through text and images. 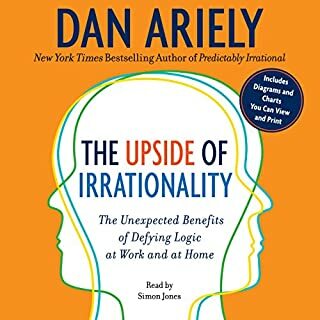 Using their trademark insight and wit, Ariely and Haefeli help us reflect on how we can reason our way through external and internal challenges. 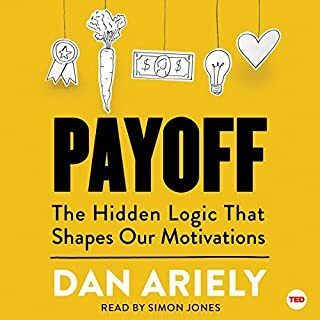 Listeners will laugh, learn, and most importantly gain a new perspective on how to deal with the inevitable problems that plague our daily lives. I didn't expect this book to be just a bunch of advice columns read at me. It was witty and amusing, but not what I was expecting or looking for. 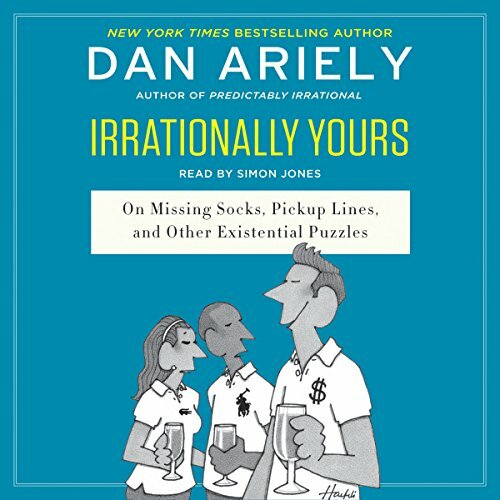 Filled with incredible nuggets of information on behavioral economics, Irrationally Yours is light, entertaining and feels more like a guilty pleasure dessert than a healthy meal. 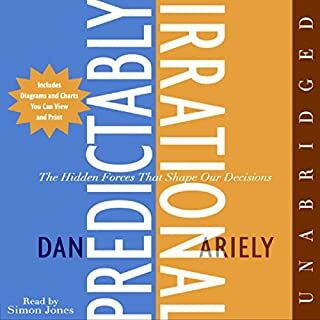 Perhaps in this regard Ariely has discovered an optimal format through which to engage fervent and casual readers alike! 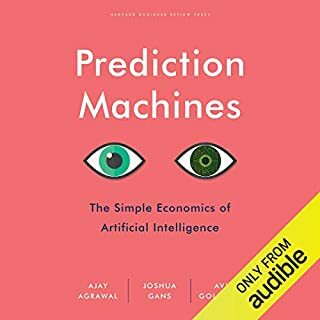 This is a fun book. Some learning to be had too, but overall good light listening.